At Language Recruitment Services we have spent over 25 years perfecting our translation services for clients in various sectors. Throughout the years we have delivered consistent value to our clients, based on the knowledge and expertise of our qualified translators. 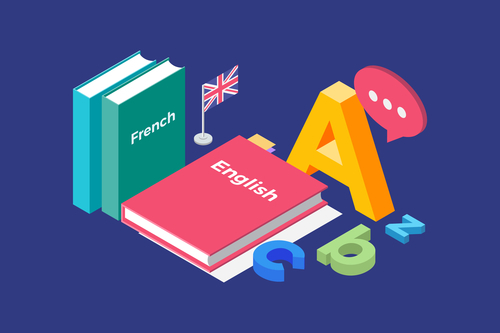 At Language Recruitment Services we offer first class translation and proofreading service with an efficient turnaround and outstanding quality. We stand out in the industry because we adapt to the changing needs of our clients. Whether you need a business card or a complex architectural report, LRS Translations ensure your project is treated with the attention it deserves. We deal with both in-house and freelance translation projects as well as recruitment for translation industry roles. We only work with qualified or suitably experienced professionals. You can use our services to check translations produced elsewhere, alongside rewrites or amendments to existing documents.